She'll exit the entertainment company after the completion of its deal with Disney. NEW YORK: Snap Inc. has hired Julie Henderson as chief communications officer. Reporting to CEO Evan Spiegel, Henderson will lead global communications, the company said in a statement on Monday morning. Henderson is serving as EVP and chief communications officer at 21st Century Fox. She is planning to join Snap after Walt Disney completes its $52.4 billion acquisition of numerous Fox assets. The deal is expected to close early next year. Mary Ritti, VP of communications and Snap’s current comms leader, is leaving the company. Ritti said this summer that she is planning to step down, according to a statement from Snap. Henderson was named to 21st Century Fox’s top comms position in 2013 following its spinoff from News Corporation. Before the split, she was SVP of corporate affairs and chief communications officer at News Corporation and SVP of comms and corporate strategy. 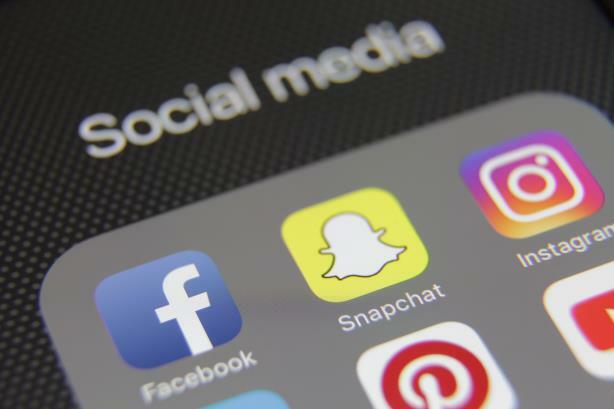 Snap Inc. posted $298 million in revenue in the third quarter, beating expectations, but its namesake platform also saw a 1% decrease in users compared with the previous quarter. A Snap representative wasn’t immediately available for additional comment.